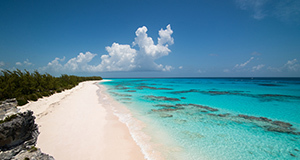 The Bahamas is made up of a chain of 700 islands and 2,400 cays covering an area over 5,000 square miles. It is an independent country having gained their independence in 1973 from Britain. 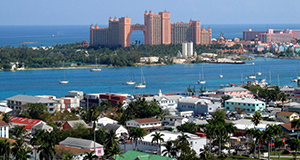 Nassau is the capital of the Bahamas, with a majority of the population residing there. 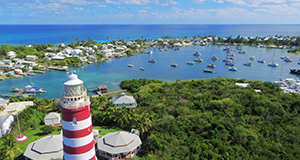 Bahamians on a whole are a dynamic, independent, and friendly people with a real passion for music. This is amazingly displayed in their local festival held twice every year known as Junkanoo. Religion is also an important part of their lives and churches are plentiful.